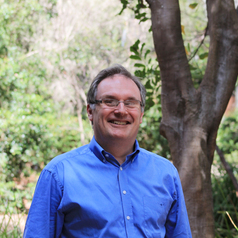 Steve Easton is Foundation Professor of Finance, and Head of the Accounting and Finance Discipline at the University of Newcastle, where he has previously served as Head of the Department of Accounting and Finance and Dean of the Faculty of Economics and Commerce. He received his PhD from Monash University. He is a Fellow of CPA Australia. His research work has been accepted for publication in a wide range of journals including the Journal of Futures Markets, Economica, and the Journal of Banking and Finance. His current research interests are in asset pricing and corporate governance. He is also co-author of Business Finance (12th Edition).